 Have you calculated your CO2 footprint yet? 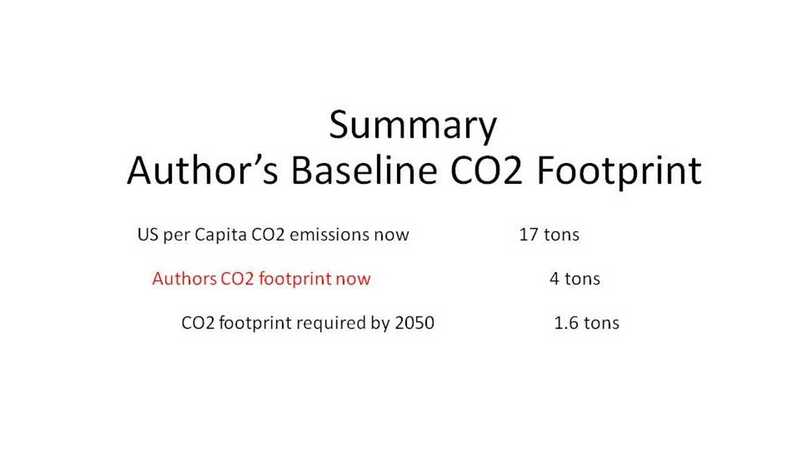 In the first part of this series we used a simple method to calculate the author’s CO2 footprint. As shown in figure 1, the author is relatively “green” by today’s standards. 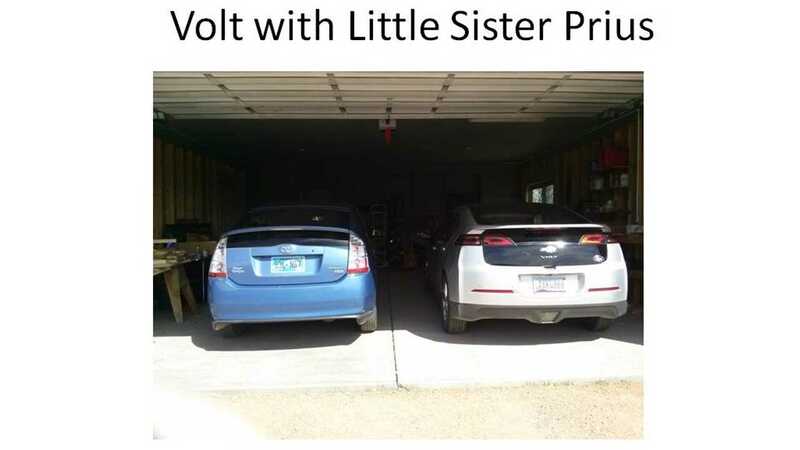 He and his wife drive a Volt and a Prius, even though he lives in hot Arizona he has no A/C bills due to seasonal change of residence to the mountains. 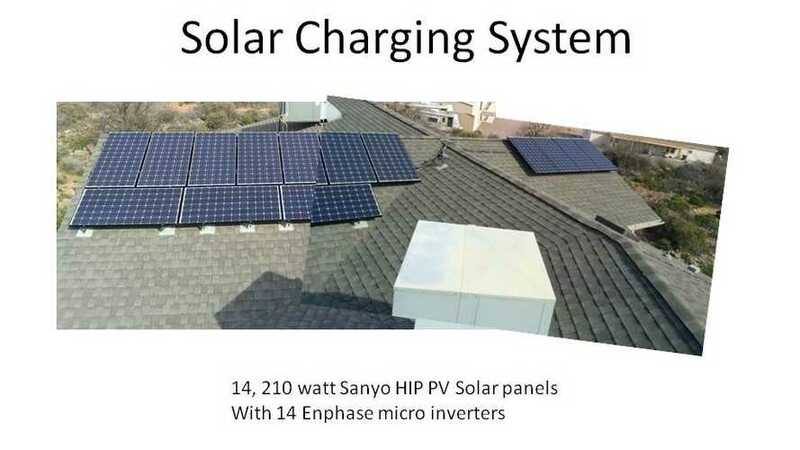 He also has a 3 kw Solar array on his roof in the desert house where he resides 7 months of the year. While he is gone in the summer, the solar system cranks out kwh’s and saves them in a kwh bank account at his utility to be used when he returns in October. 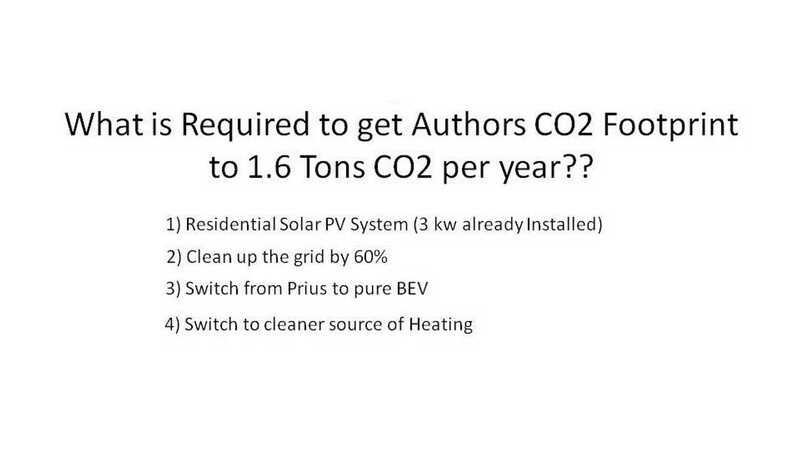 The author should have a pretty low CO2 footprint right? Wrong. The calculation showed that, even though he is a factor of 4 below the current US footprint, he is still a factor of 2 above where he needs to be by 2050. 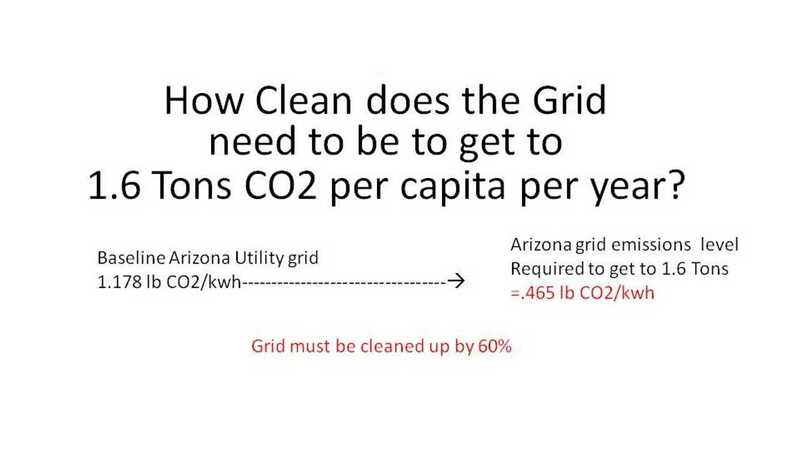 Fully 44% of his CO2 footprint is from electricity generated by the grid.....even though the Arizona grid is in line with the US average. The author has charted a path toward achieving the 1.6 ton CO2 bogey. 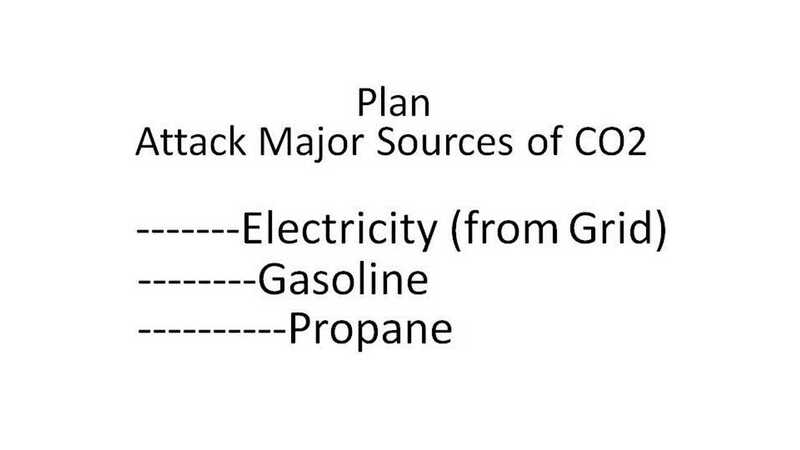 The plan is simple.....just attack the major sources of CO2 in his footprint. 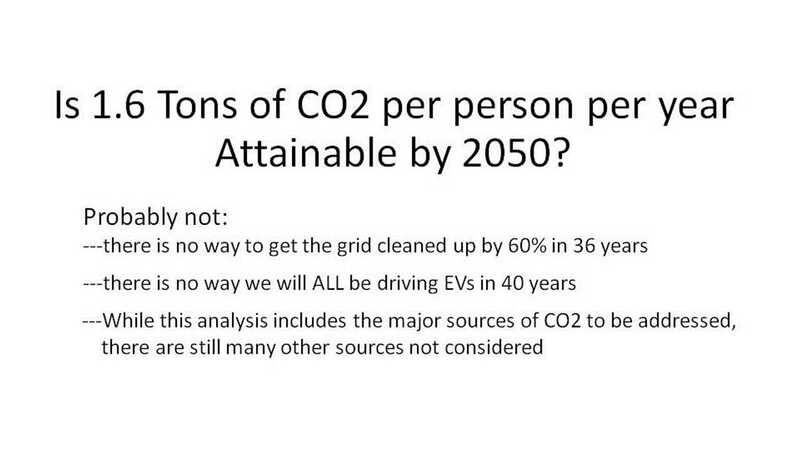 The plan for lowering his CO2 footprint is shown in figure 5. 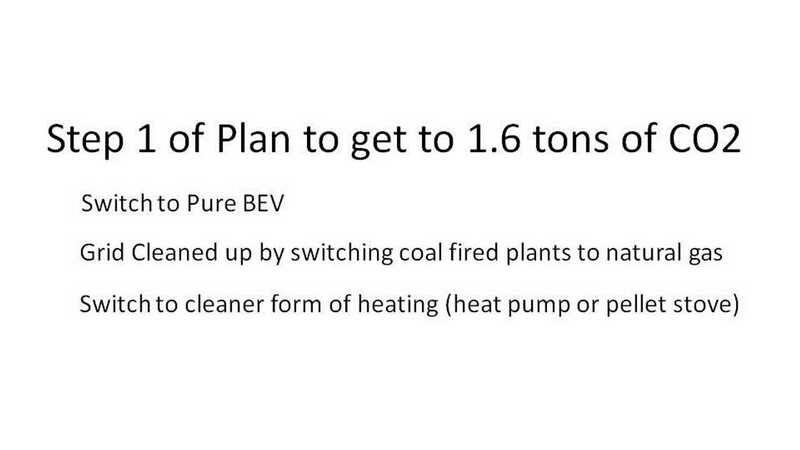 The major thrust of the plan is switching to a pure BEV from the Prius and cleaning up the grid by switching coal fired plants to natural gas. The plan is broken into 2 steps. 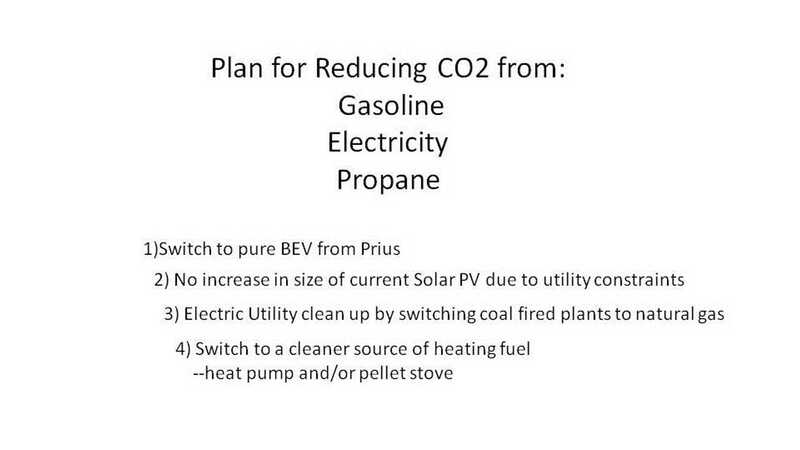 The first step is switching from the Prius to a pure BEV and cleaning up the grid by switching coal fired plants to natural gas. 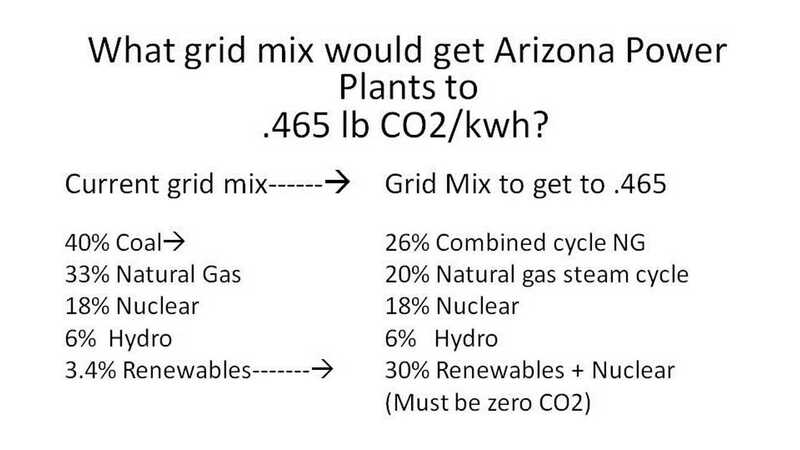 In order to calculate the state average power plant emissions, one must first know the present mix of power plants in the Arizona. 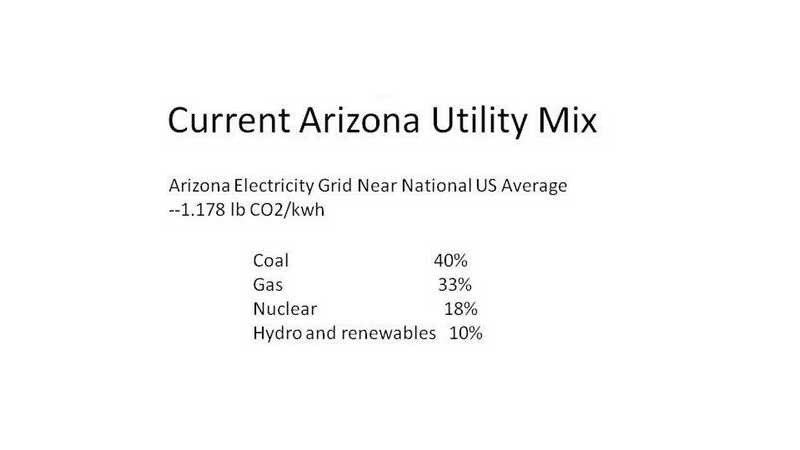 We can see in figure 7 that Arizona gets 40% of its electricity from coal. We assume the coal plants are brought into compliance and recalculate the state average. Even though we reduced coal plant emissions by nearly a factor of 2 by switching to natural gas, the state average decreased by only 30% as shown in figure 8. 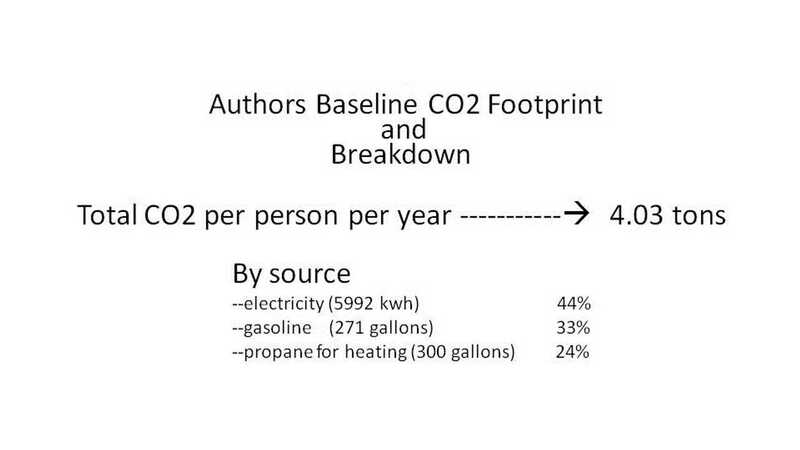 Using the step1 mix of power plants decreased the author’s footprint from 4 tons CO2 to 2.8 tons CO2. As explained earlier, switching from the Prius to a pure BEV and decreasing heating emissions by switching to a heat pump instead of burning propane were also part of step 1. 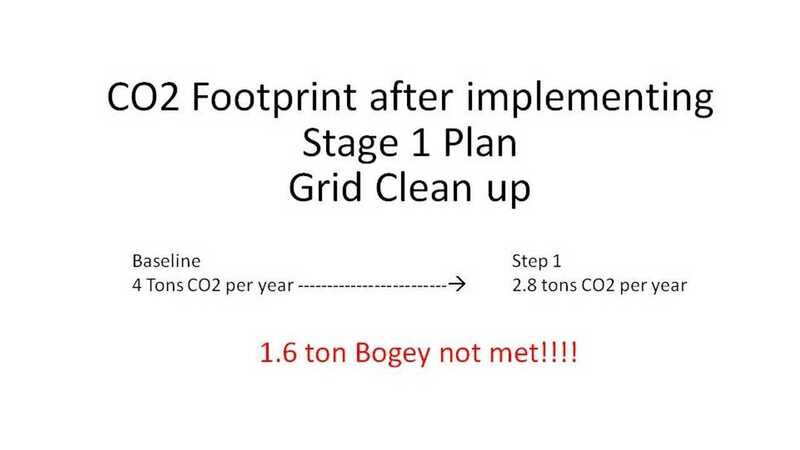 We see from figure 9 that the step 1 plan decreased the author’s footprint from 4 tons to 2.6 tons, failing to meet the 1.6 ton bogey. Further improvements are required. The next step was to calculate how much cleaner the grid would need to be to get to the 1.6 ton bogey. Calculations showed that another 30% decrease in power plant emission would be required bringing the total improvements including step 1 to 60%. In summary then, what needs to be done to get the author’s footprint to the 1.6 ton bogey? 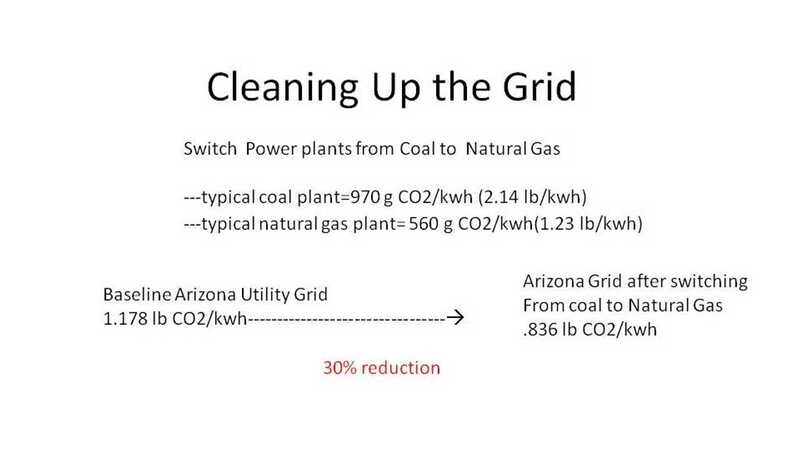 What power plant mix would be required to clean up the grid by 60%? First, all new natural gas plants must be combined cycle power plants. 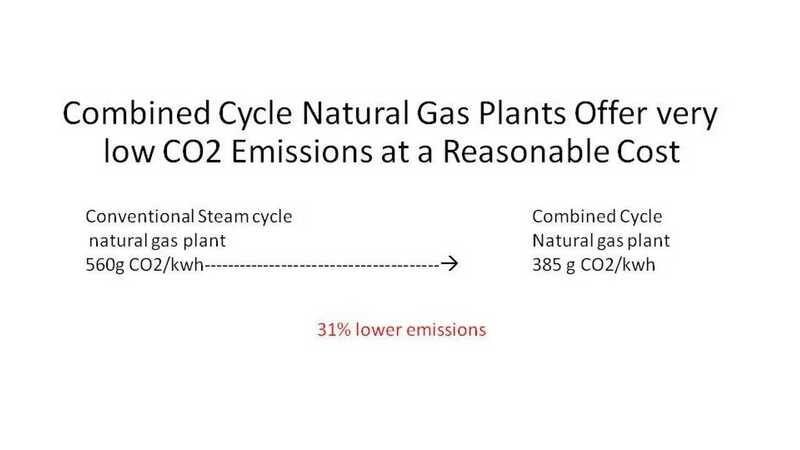 Combined cycle offers a significant improvement over conventional natural gas plants as shown in figure 14. 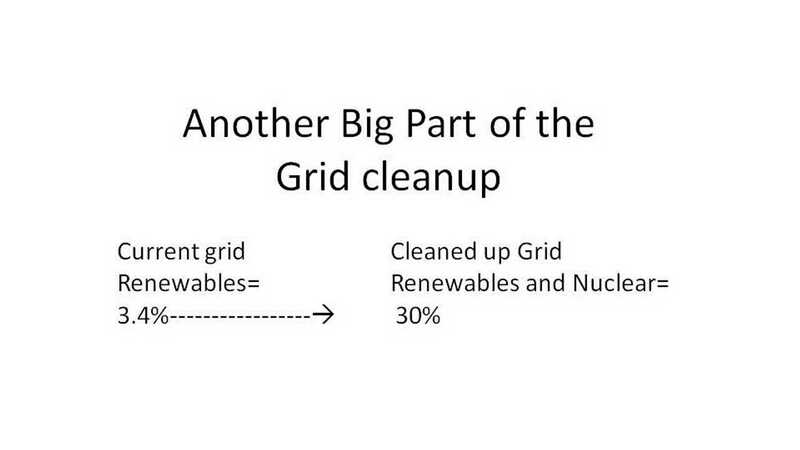 The other big component in the grid mix is an increase in zero carbon electrical sources as shown in figure 15. Is the 1.6 ton bogey attainable by 2050? 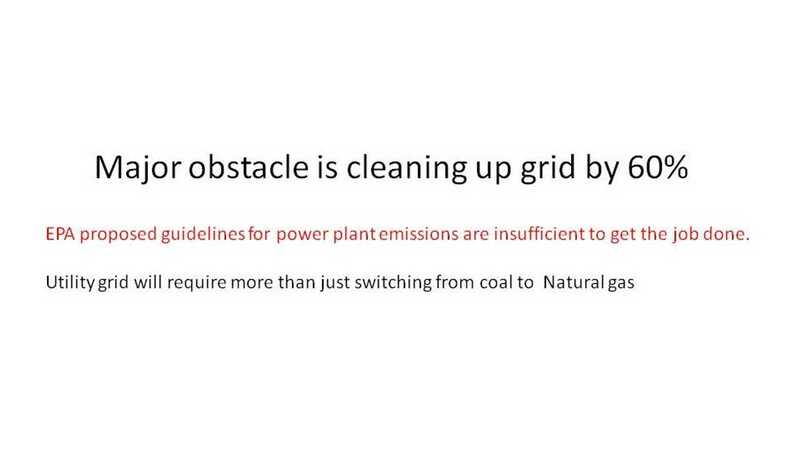 Bottom line........the grid needs to be cleaner than the new EPA guidelines. 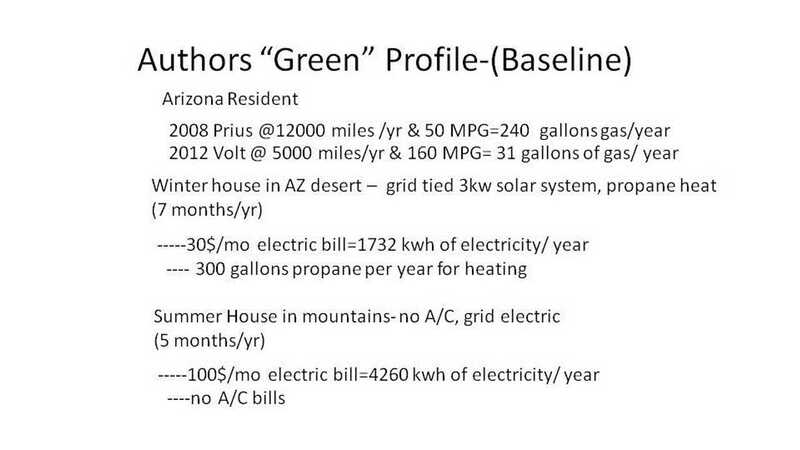 EPA Guidelines for Arizona are .702 lb/kwh as shown in table 3-1 of the EPA proposal by 2030 versus .465 lb/kwh shown in this presentation.